Conservation is at the very heart of what the Hawk and Owl Trust believes and does. Conservation is about the wild birds of prey and owls themselves but, in order for that to happen, their habitats and the whole food chain and web of life must also be conserved. You cannot conserve one without the other! Photo Geoff Clarke. It is an important part of our work to dispel the myth that birds of prey are ‘vermin’. This misconceived idea has led to the unrelenting persecution of birds of prey to the present day. It is essential that the balanced, scientifically accurate argument relating to birds of prey prevails and the balance of the natural world is understood. A unique feature of the Trust is the close working partnership we build between our conservation team and farmers and other landowners, as well as with ornithologists and like-minded environmental organisations. 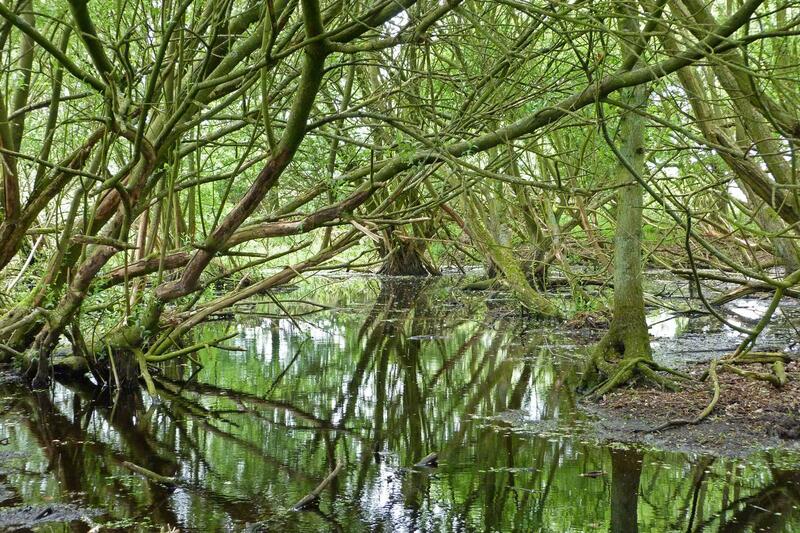 Our conservation experts give advice to landowners, farmers and land managers on creating, protecting and managing habitats and we offer them practical help. We also produce and put up nest boxes, baskets or platform for a wide range of owls and other birds of prey where natural sites have been lost or are threatened. 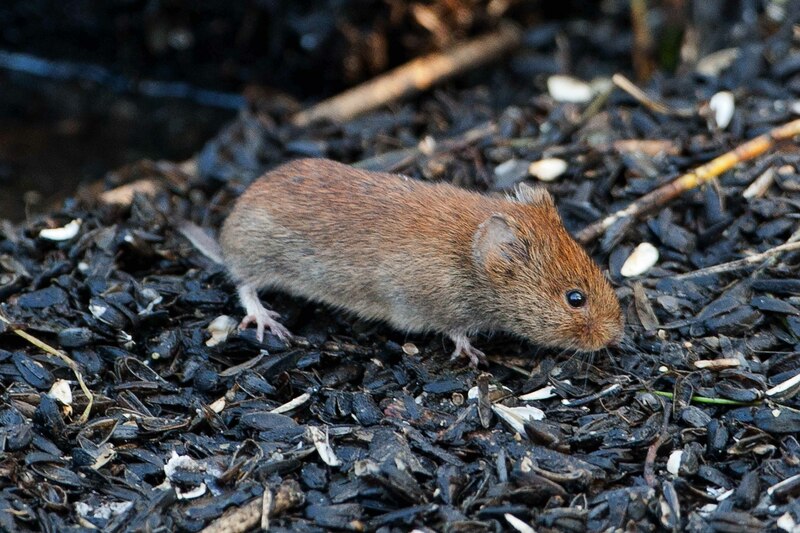 Managing habitat well will increase the number of prey, such as voles. Photo Richard Saxton. Find out more about some of our conservation projects here.